Breastfeeding is hard! 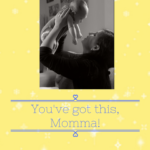 It is one of the toughest tasks that a new mom goes through. No doubt about it, and often enough – the doubts involved – be it about low supply or about correct latch, or if the baby is getting enough – often plays with the minds of a breastfeeding mother. We all know that the best way to keep up supply is to keep feeding. After all, breast milk does work on demand and supply. Feed as often as needed, and in the ideal world, all will be well. 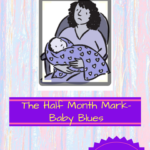 But sometimes it really is not that straight forward and breastfeeding takes a back seat. And with decreased feed, the supply is affected too and sometimes even dries up. Sometimes things are not even in her control, and she needs to stop for a while – It could be postpartum depression, or a nursing aversion , it could be an illness (although the only illness that requires a mom to stop breastfeeding is Aids), it could be urgent travels for work or family, or a number of other reasons. 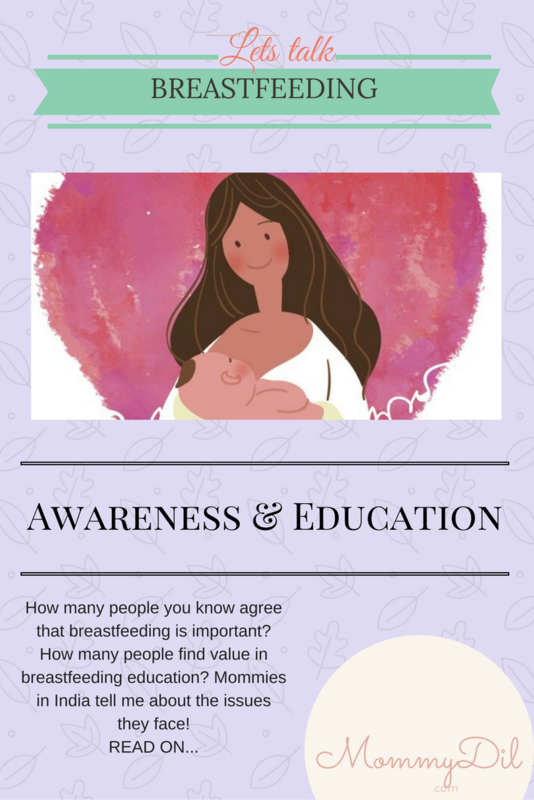 Many women also don’t continue on the breastfeeding path simply because they didn’t have the right knowledge. For many, it is an uphill battle because of the lack of support. For some others, it is the constant misinformation and societal pressure that makes them wean much earlier than they would have liked. BUT it does not need to be the end of her breastfeeding journey. There is a definite chance of re-lactation, and to make our bodies produce milk again. This is possible even if the break has been a few weeks or even months. Our body is truly incredible; and it is even possible to induce lactation even if one has never even been pregnant. Mind you, this path is not at all easy. 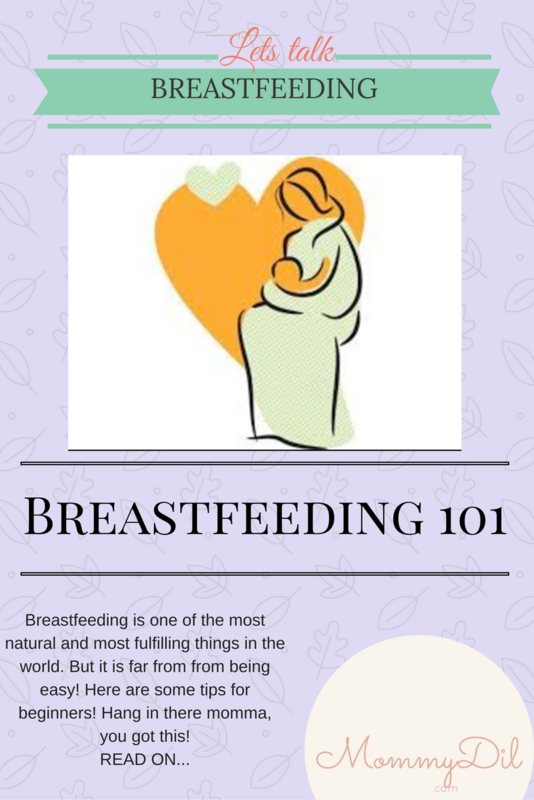 If breastfeeding was tough, re-lactation is a 100 times tougher. It takes grit, and commitment, determination, and perseverance, and a whole lot of patience. But it is possible. 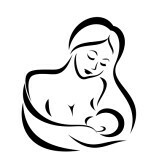 The Australian Breastfeeding Association website explains that it is the hormones such as prolactin, progesterone, and oestrogen that helps prepare breasts to make milk during pregnancy. But prolactin, which is released when the breasts are stimulated – either through sucking of the baby or expressing – can do the same trick. And once the production process starts, all we need to do is keep up the demand. Increasing demand will automatically increase the supply. The first and most important step is to get the baby to breast. Have the baby suckle constantly – as much time you can spend doing this, the better. The bare minimum being at least every 2-3 hours. Also get baby to suckle before sleep, or while sleeping itself. Do not under any circumstance force the baby to take the breast. Let the baby take his own sweet time, explore and get there. Assist but do not force. 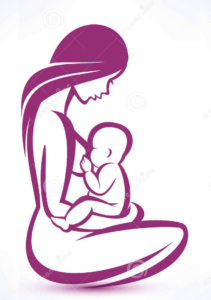 Meanwhile, you can try feeding using the supplemental nursing system – to ensure that the baby gets milk, but stimulates your breasts at the same time. 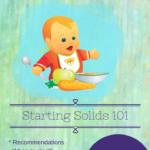 According to breastfeeding bible kellymom.com, it might be better to use alternate feeding methods such as SNS, feeding syringe, or medicine dropper, rather than a bottle. It is also essential to keep the baby close and to do a lot of skin-to-skin. The communication that happens between the baby and the mother during that time will make a world of difference. If the baby is not latching initially, don’t get disheartened. Keep trying, and meanwhile start pumping regularly – once every two hours at least. 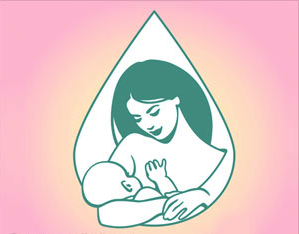 The Association of Breastfeeding Mothers website recommend pumping for 10-15 minutes at least eight times in 24 hours. Obviously, it will be easier and more efficient to have a double electric pump than a manual. 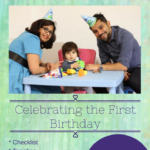 Doha based British midwife Zoe Royston knew the importance of breastfeeding, and that it is a ‘superfood’ for her baby, which went beyond just nutrition. 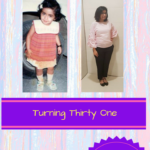 But the knowledge she possessed as midwife – about the value of breast milk, and the possibility of convincing her body to produce milk and breastfeed again – along with copious amounts of mom guilt convinced her to give re-lactation a chance. With the goal in mind, she got to work. 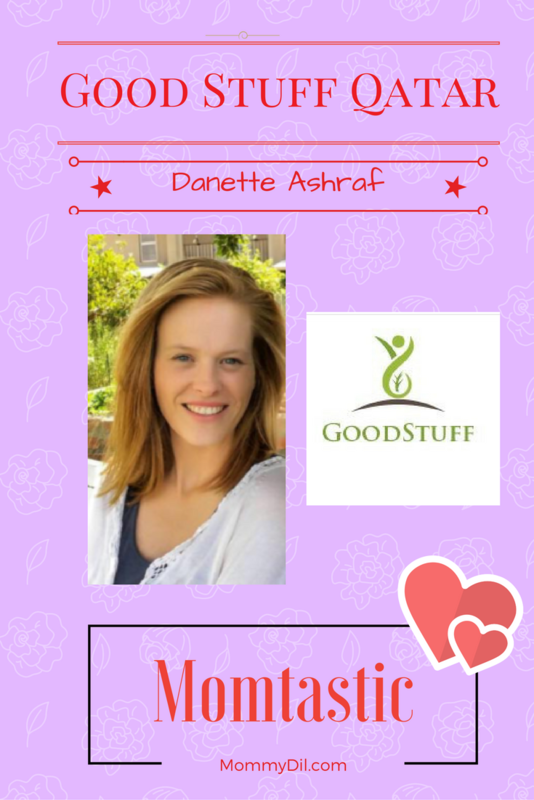 She started pumping regularly and taking galactalogues including fenugreek and oatmeal. Plenty of water to keep herself hydrated, and the medication Domperdone (Motillium), taken under prescription also helped her. She also ensured that the baby was getting a lot of skin-to-skin time with her. But the most important factor that kept her going was sheer determination and will. This was such an informative post.. have seen so many mamas feeling sad due to lactation issues.. This could be such a ray of hope! It’s too bad you don’t live closer. One of our specialties is breastfeeding photography. I’ll have a whole day dedicated to in on my instagram in 2 days. This is great for those who could breastfeed but were forced to stop. Unfortunately, I just didn’t produce enough, probably due to my PCOS and poor latch to begin with, in the end, it wasn’t worth it for me and my baby as all I could never get more than an ounce out per pump session. I never got engorged either. For my sanity and for the baby’s health, we switched to formula. With posts like these, my main goal is to let people know that these things are possible!